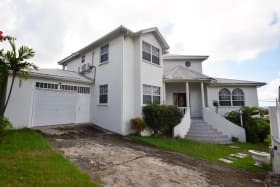 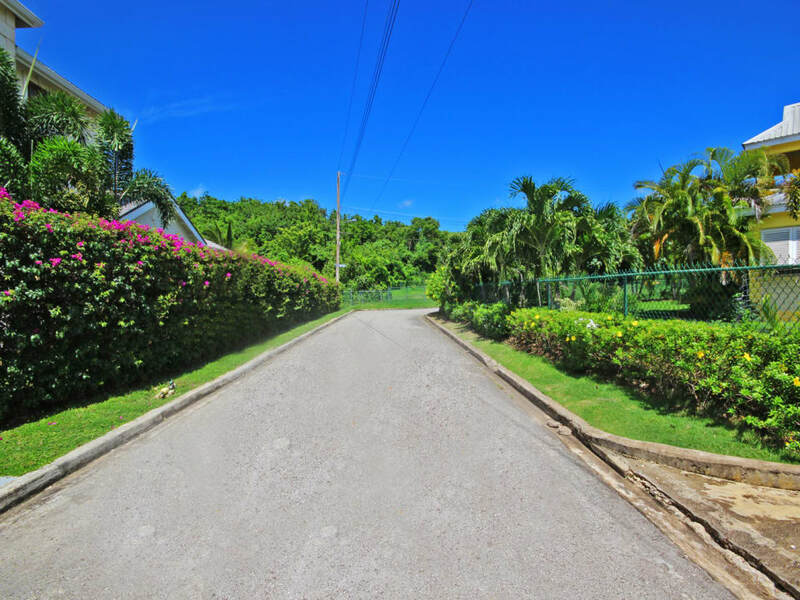 This 4-bed/ 4-bath home is situated on the verge of a lush gully in the peaceful residential neighbourhood of Colleton Gardens. 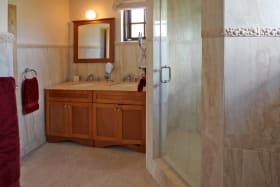 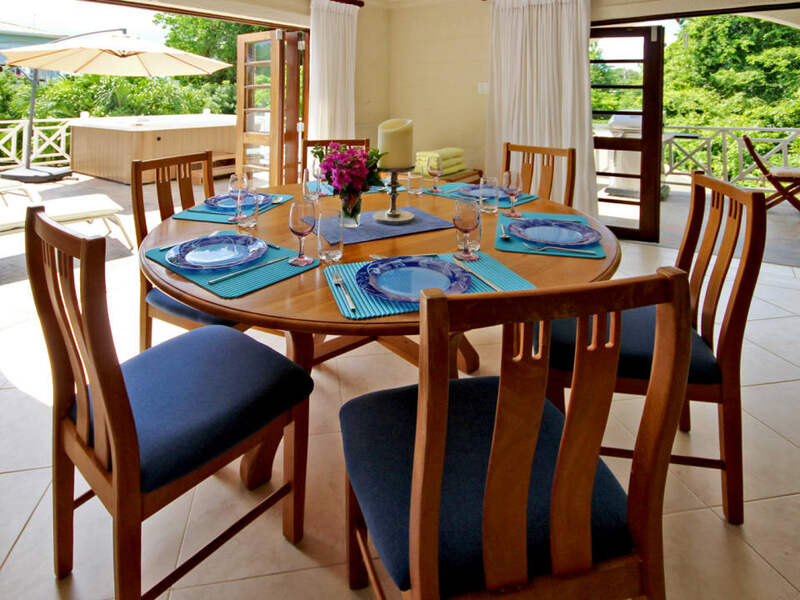 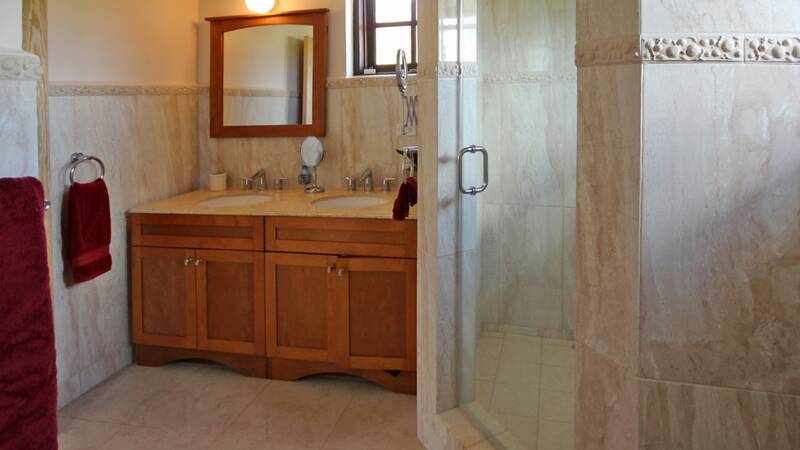 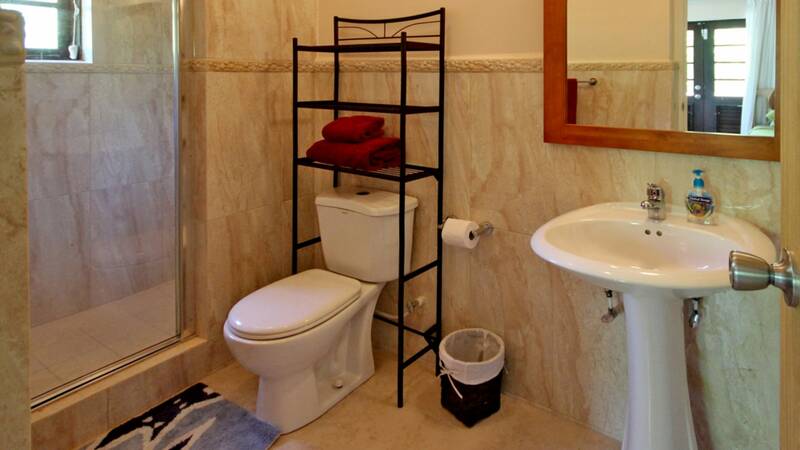 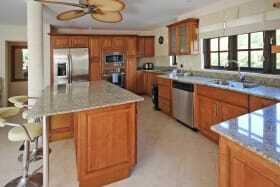 The house is three-tiered with modern, quality finishes throughout. 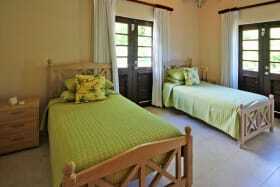 en suite bedrooms - all rooms leading onto a verandah. 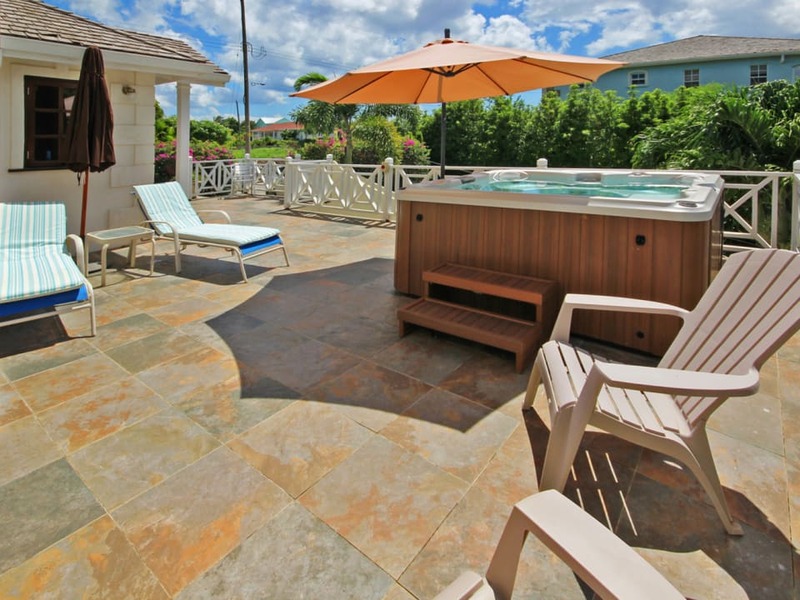 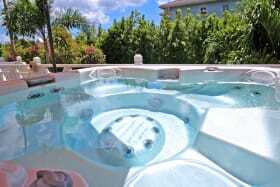 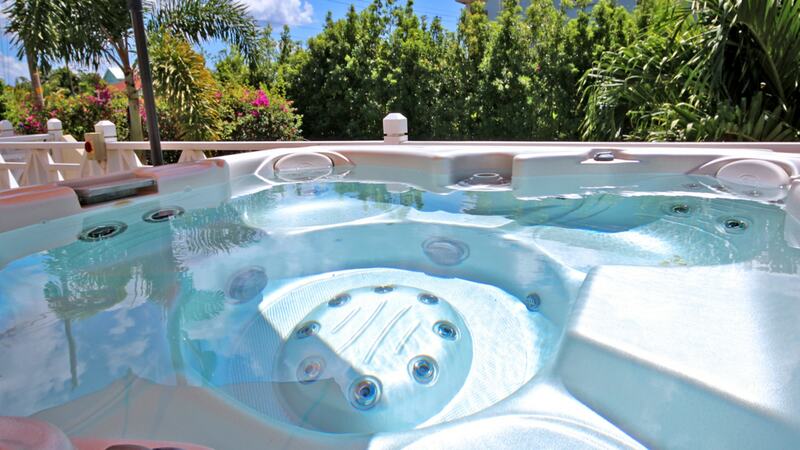 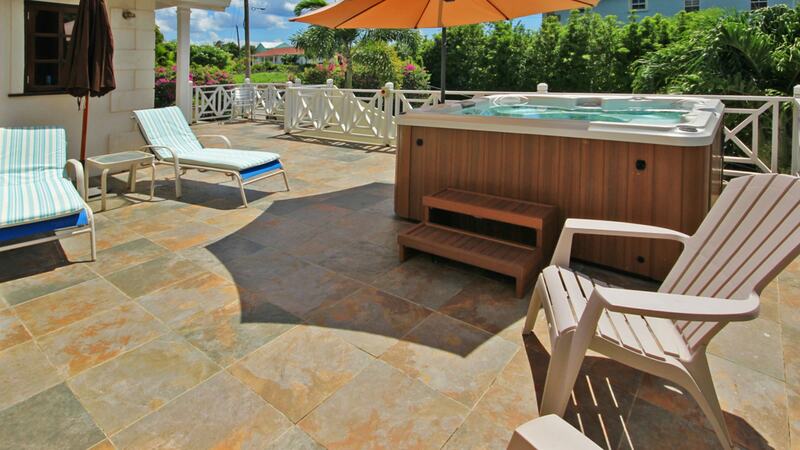 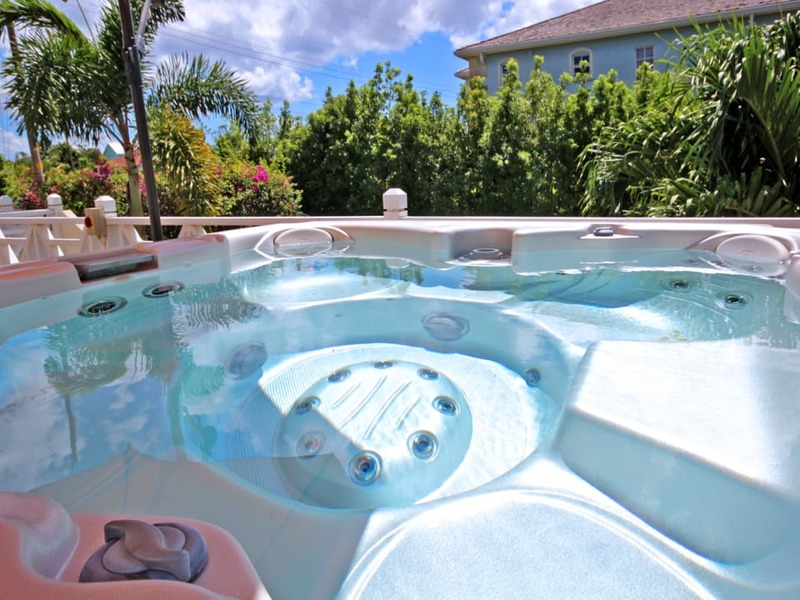 The outdoor deck is perfect for entertaining and barbecuing and features a 7 person Jacuzzi. 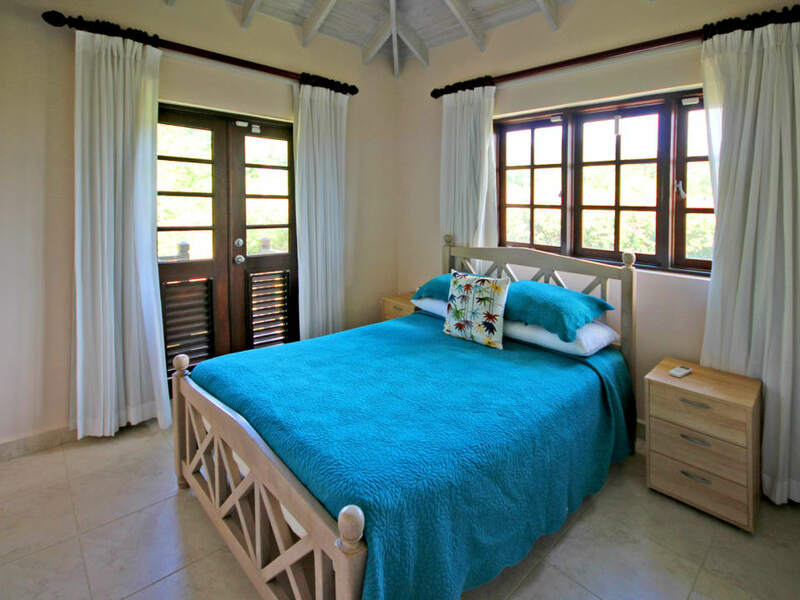 The top floor comprises the master suite with a private verandah, built-in wardrobes and bathroom with shower and double vanity. 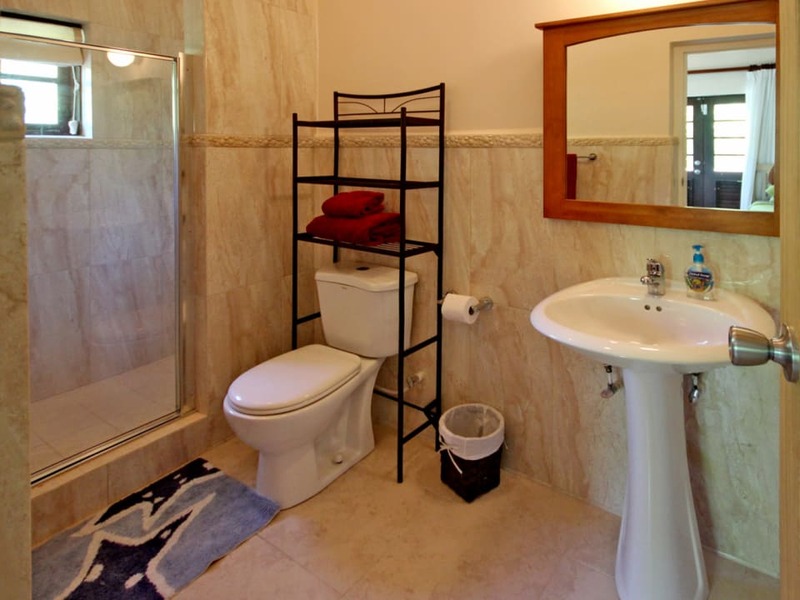 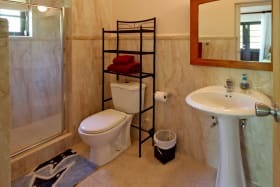 On the lower level, there is a self-contained studio apartment that could also be used for storage. 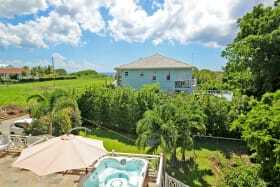 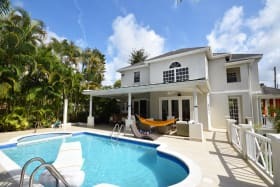 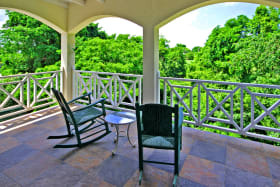 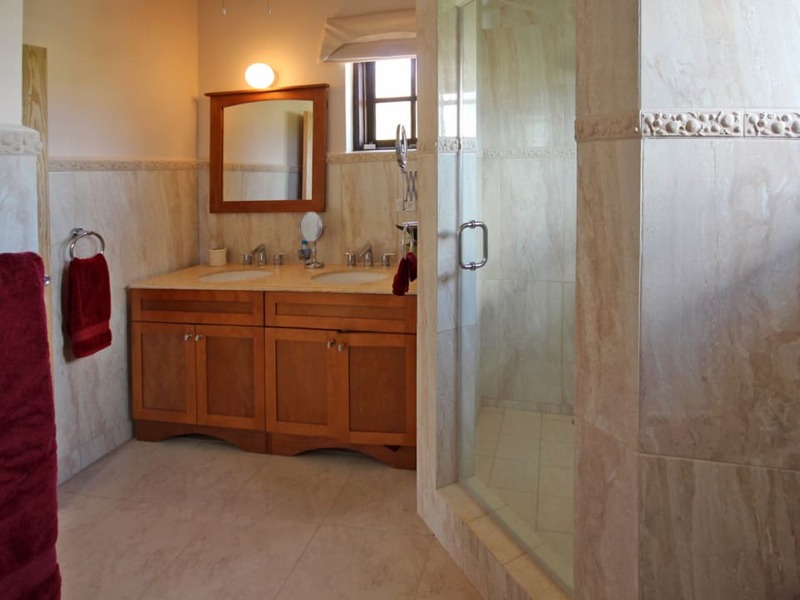 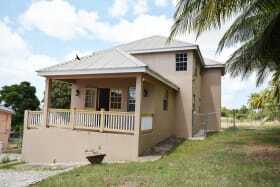 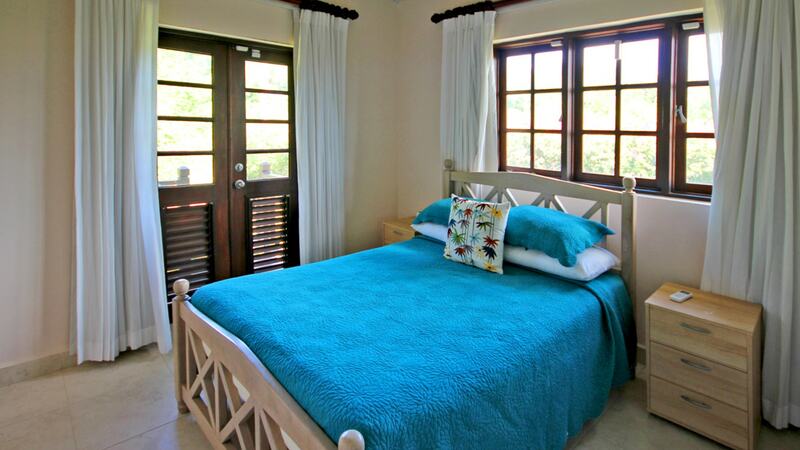 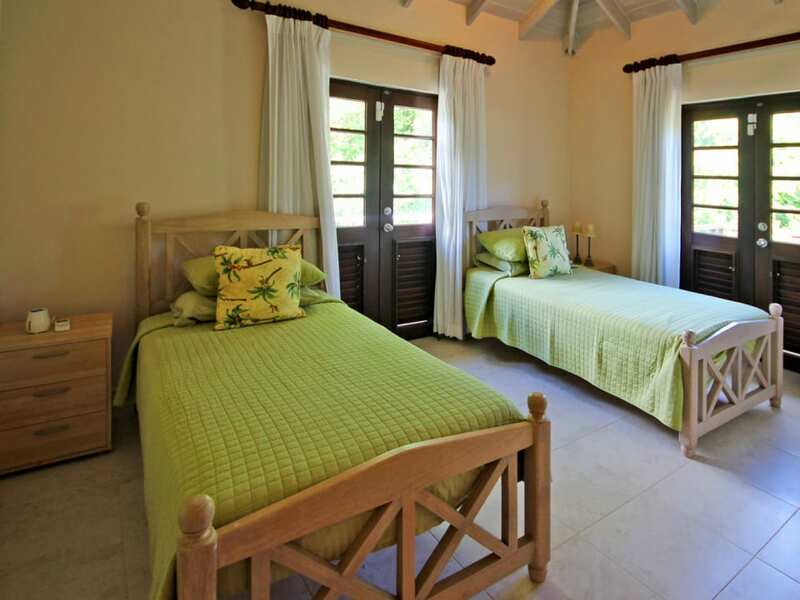 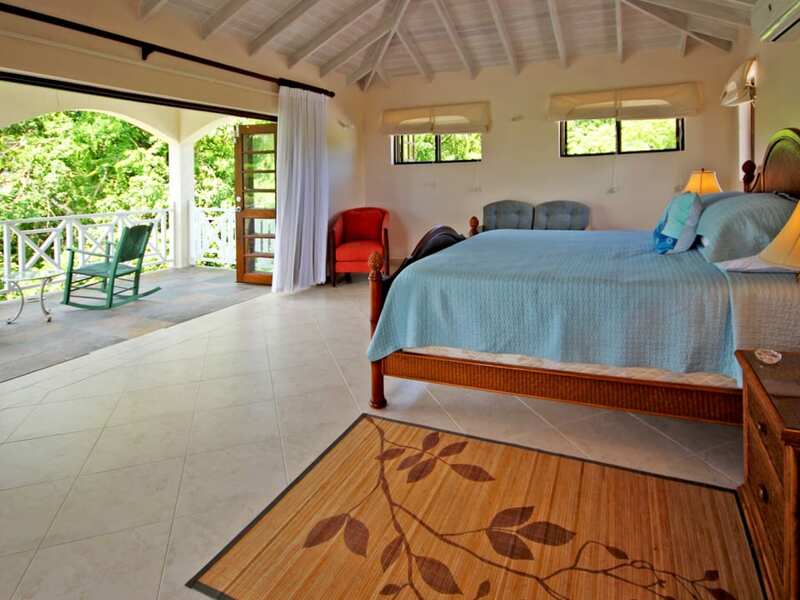 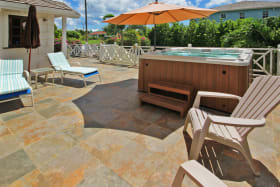 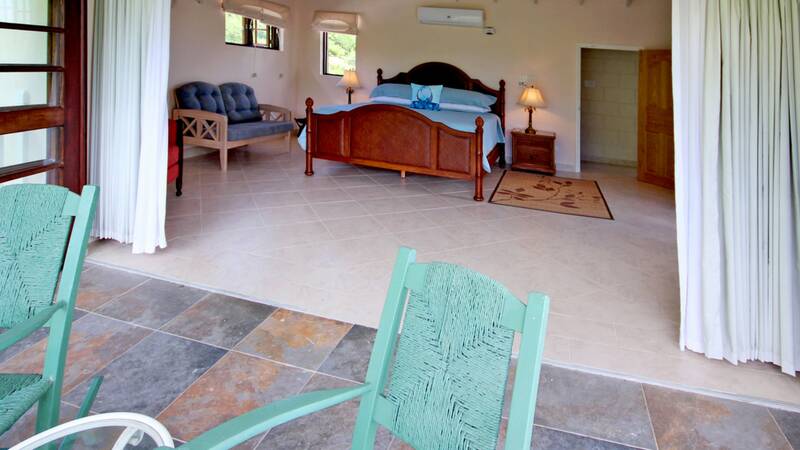 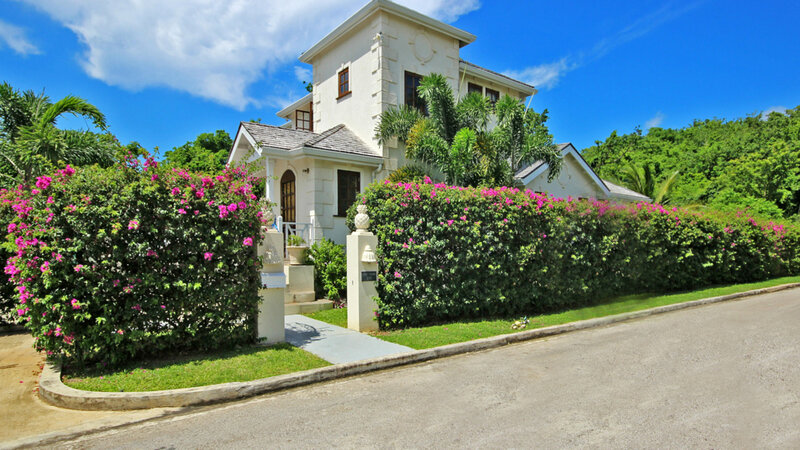 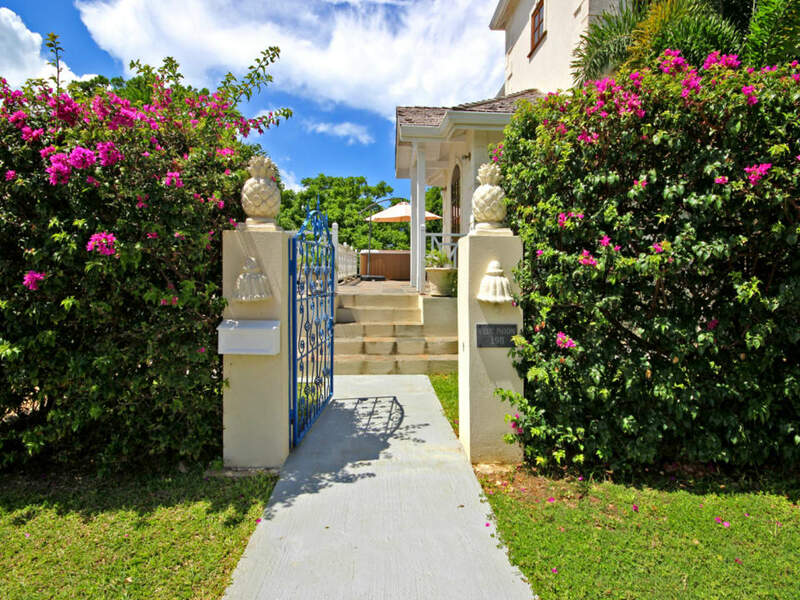 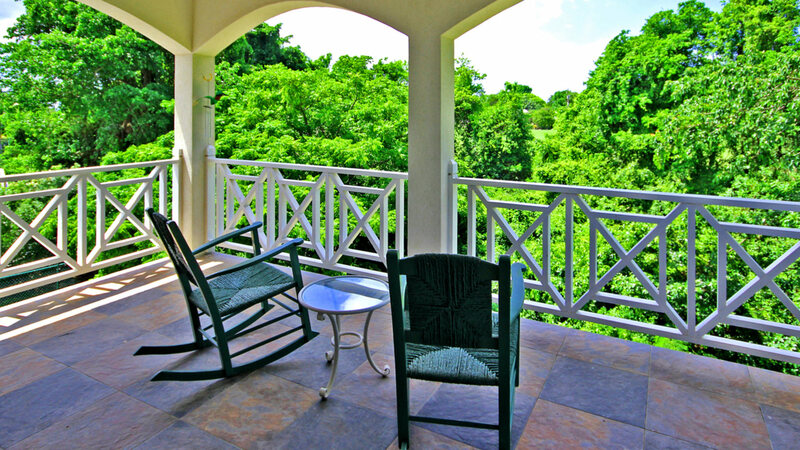 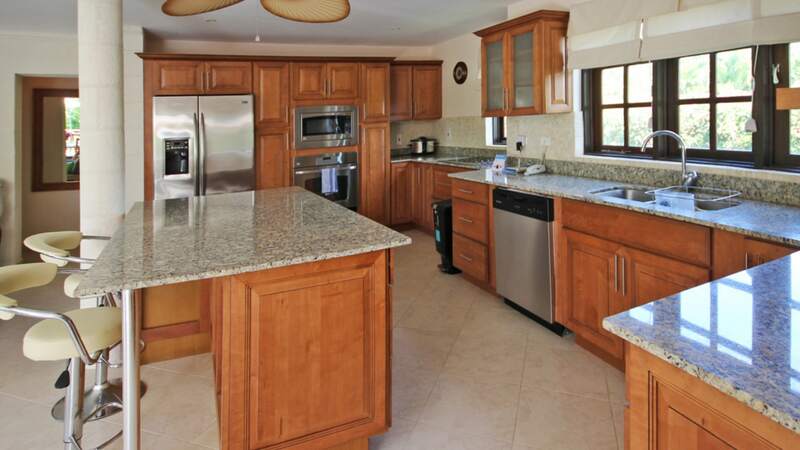 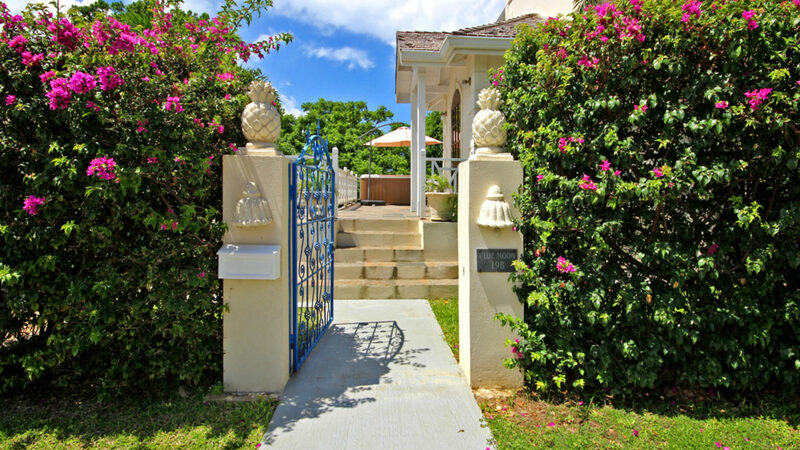 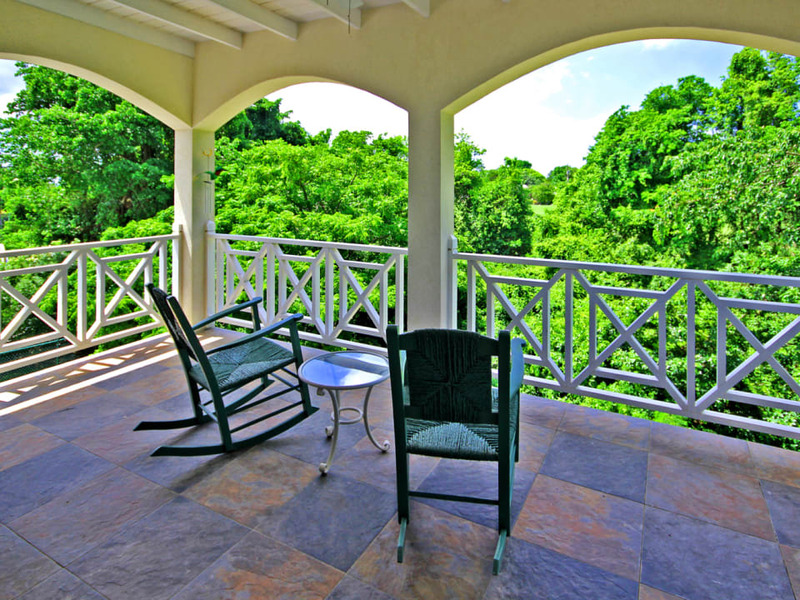 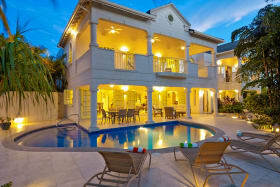 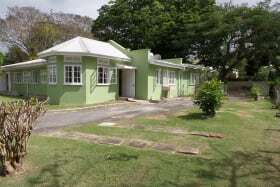 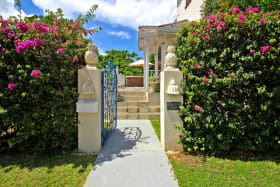 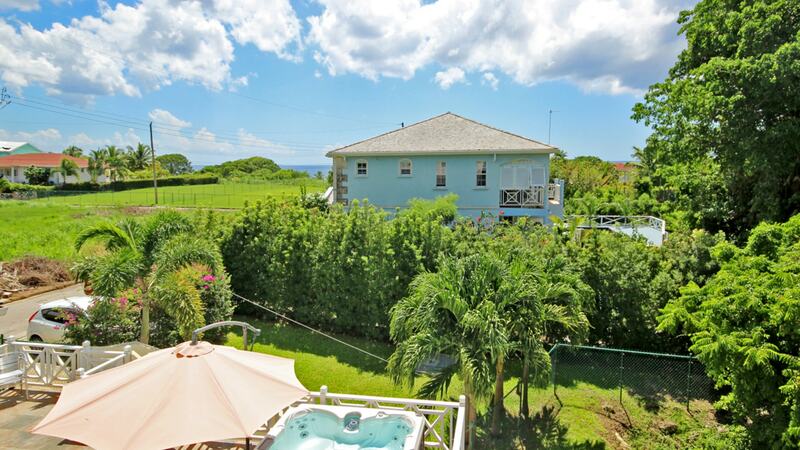 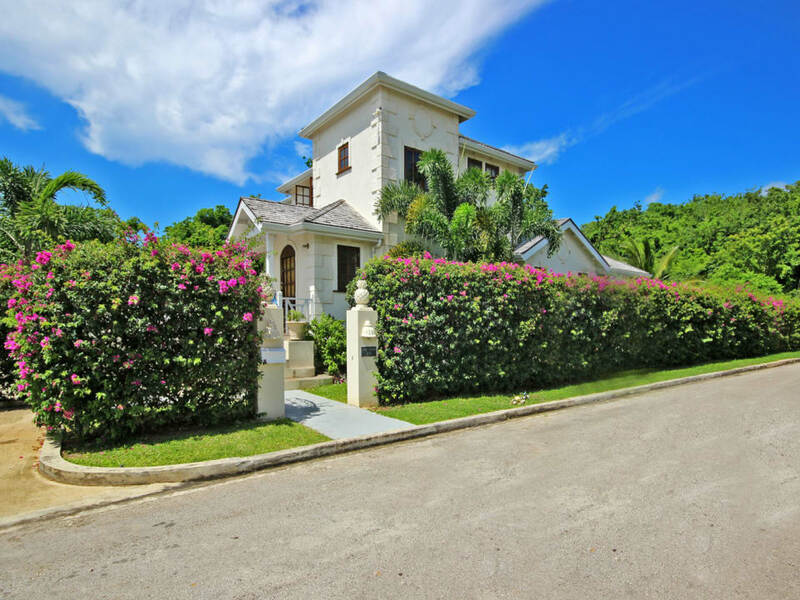 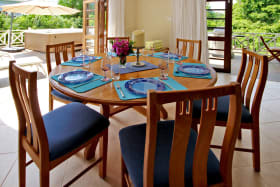 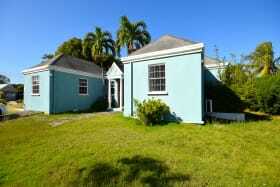 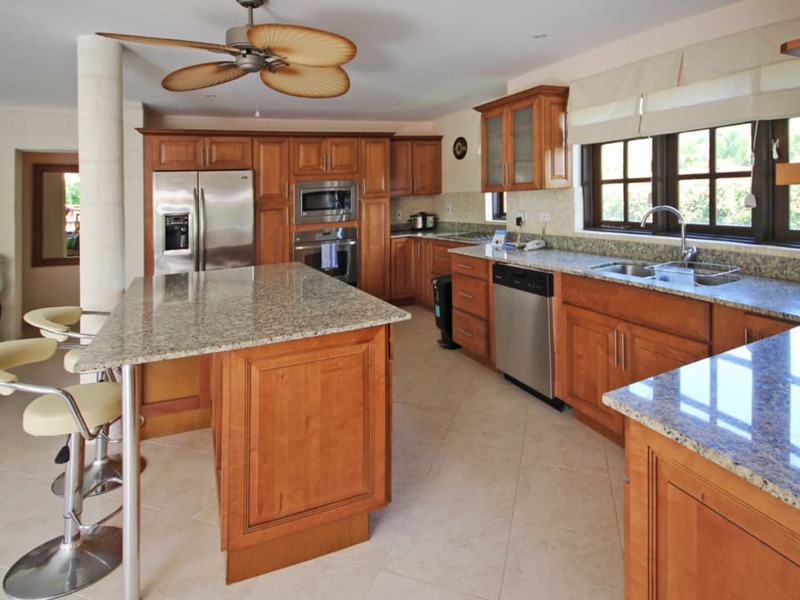 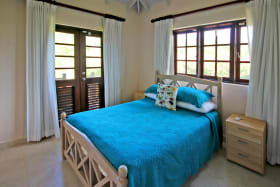 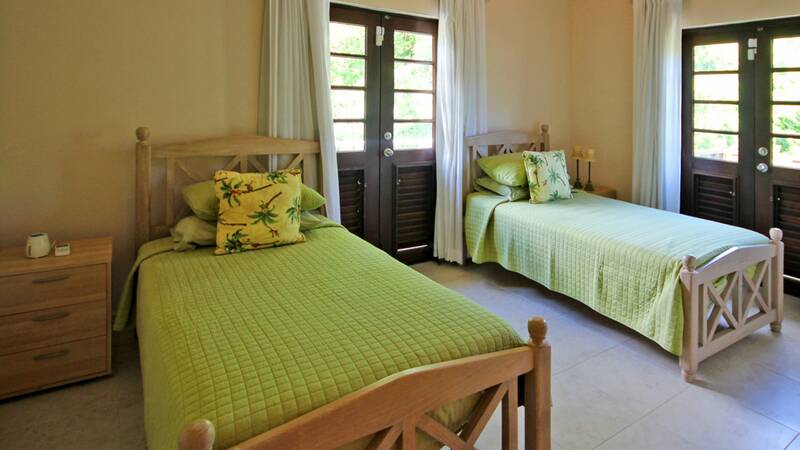 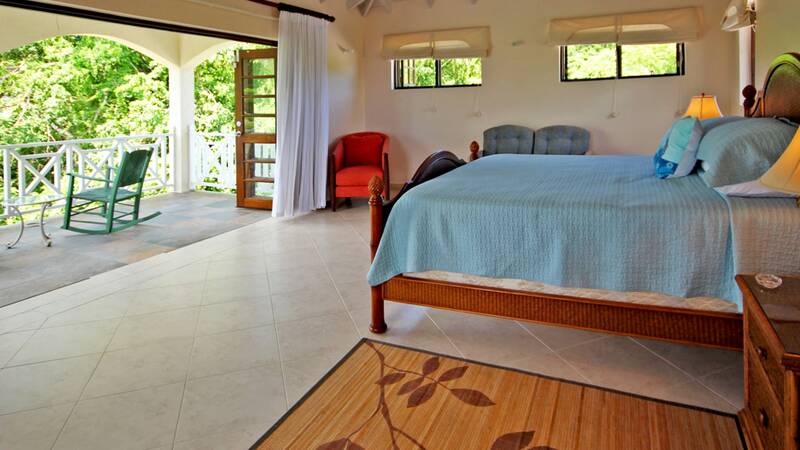 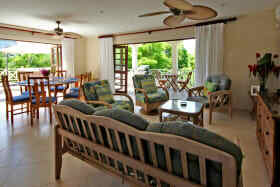 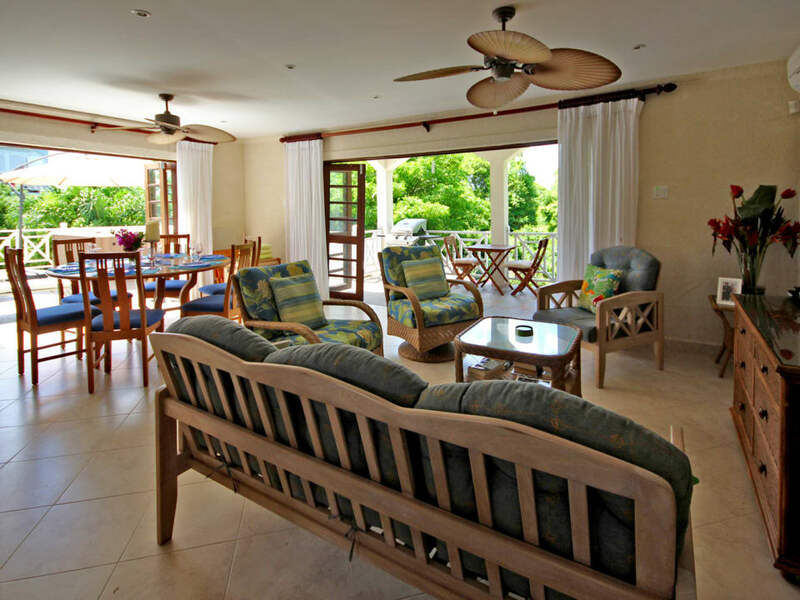 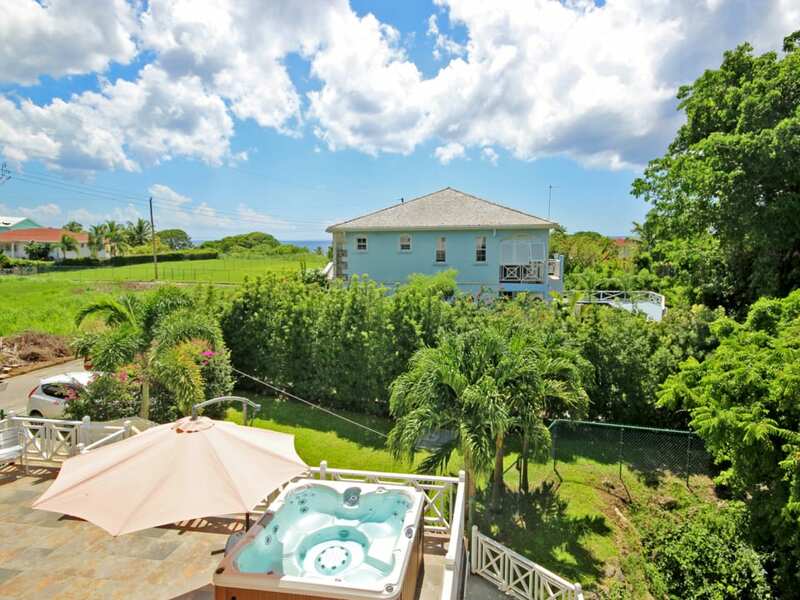 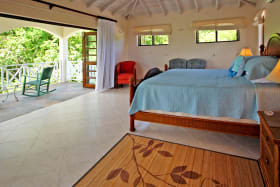 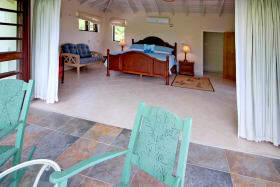 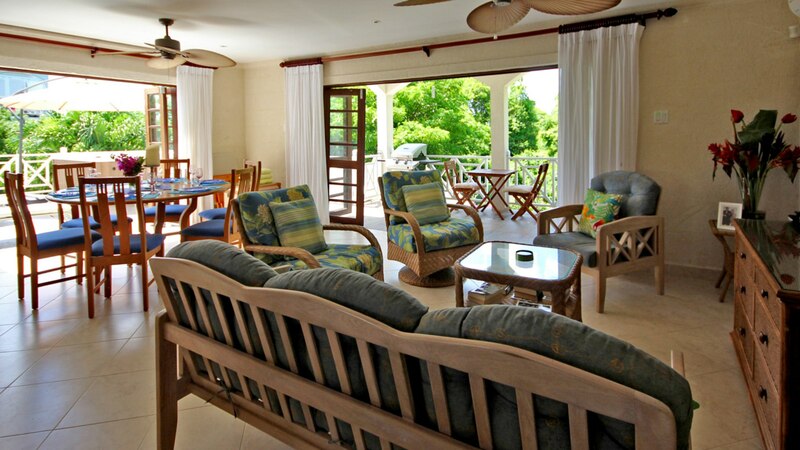 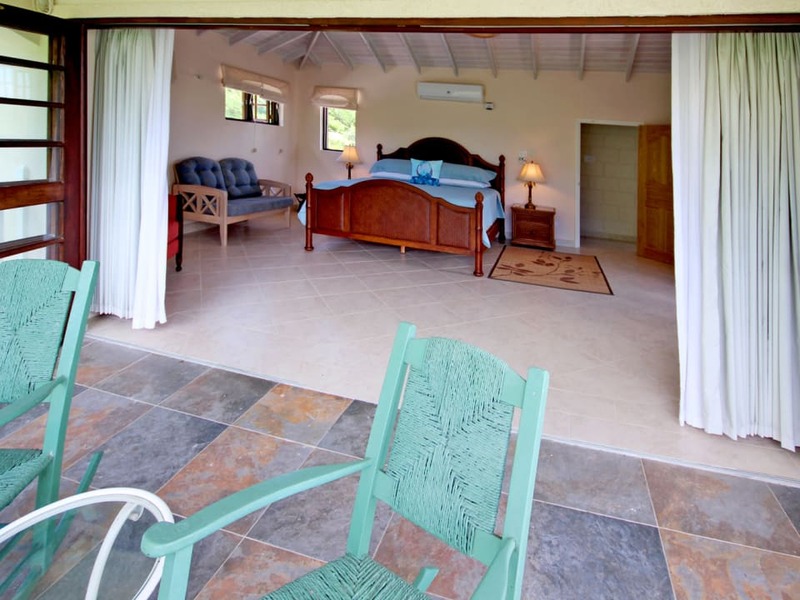 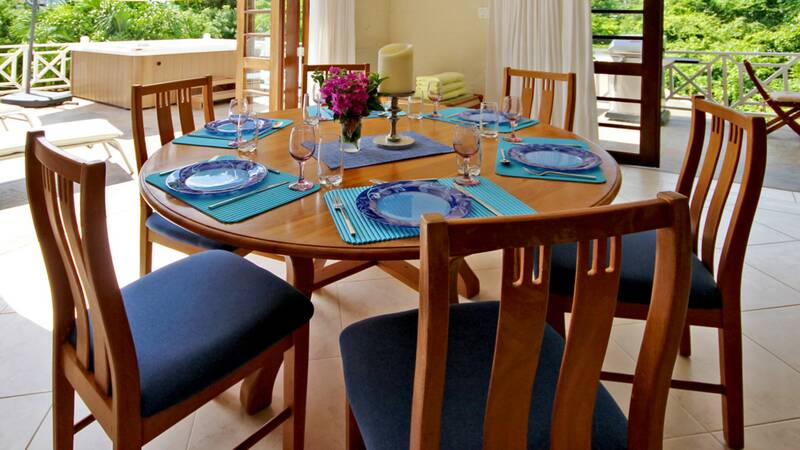 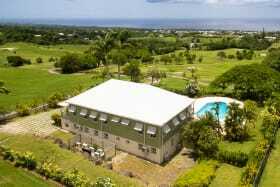 The property is located minutes from Speightstown and just south of the fishing village, Moontown. 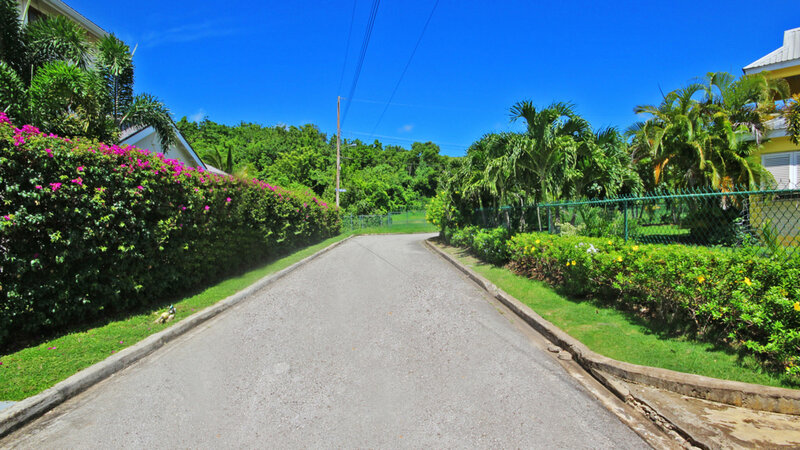 Port St. Charles and Port Ferdinand marinas are also close by. 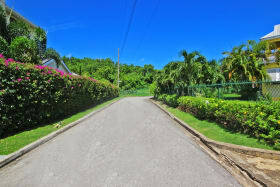 Residents of Colleton benefit from a path that leads down to the beach. 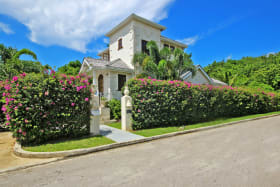 A lovely house in a great neighbourhood.